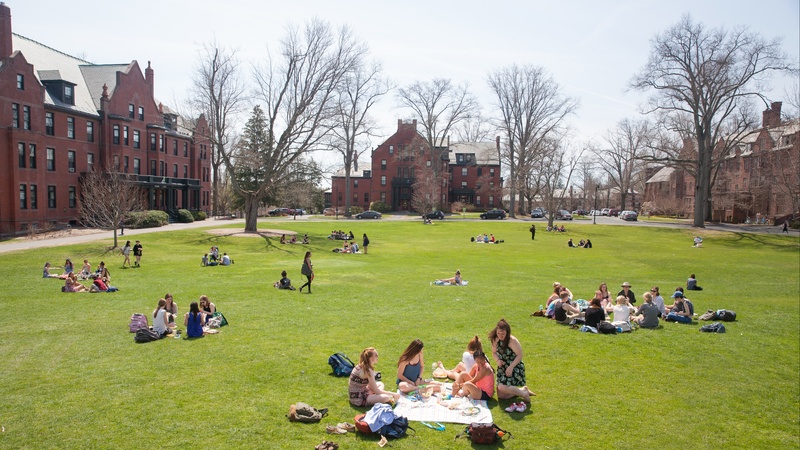 Why Mount Holyoke? For an exceptional experience. Here’s my story. When I saw Mount Holyoke College for the first time, I felt slightly breathless. I had seen hundreds of images of the campus since I’d been admitted early decision. But I couldn’t help but stare. I was relieved to look around and see other students sporting the same awestruck expression. Although it has been a few years since that moment, my reaction to this magnificent campus remains largely the same, if slightly less dramatic. When I walk to class on cold mornings, I smile at the winter beauty that envelops campus. When I sit near one of the lakes and watch the birds, I can’t believe my luck. When my professors hold class outside during warmer months, I realize that not even faculty are immune to the charms of the pristine campus. My first year, I was assigned two roommates, which I initially felt squeamish about. I remember thinking, “Learning to live with one roommate would be enough!” The three of us had very different interests. I was passionate about debate-oriented organizations. One roommate was trying out for the varsity squash team (she made it and is currently one of the top players!). And one roommate was a Romance-language lover. And yet despite our differences, we complemented each other and bonded throughout our first year. Complementary differences and bonding are themes throughout campus. 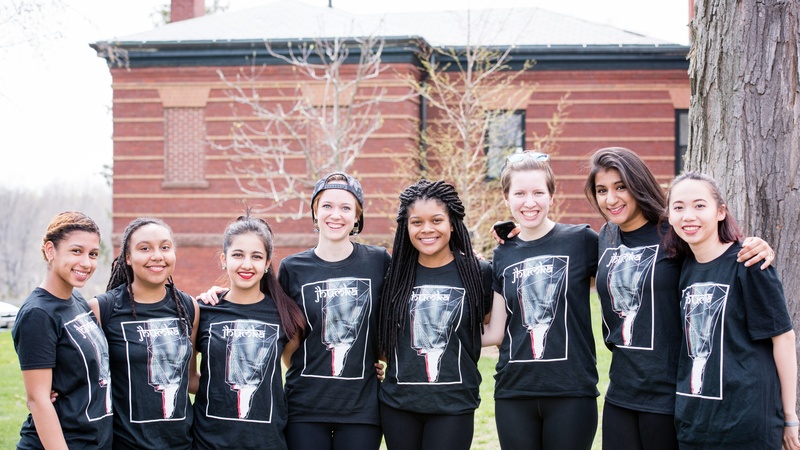 With over a quarter of Mount Holyoke’s student body comprised of non-U.S. citizens, the international factor plays a big role in the community’s goal of being as inclusive as possible. Mount Holyoke’s faculty are some of the most welcoming people I have ever met. They come from impressive backgrounds and encourage critical thinking. They are also remarkably interested in getting to know students. During my very first week, my professors wanted to know about where I came from, what my prospective major was and what I was passionate about. I assumed that would be the end of that. However, this engagement continued for the entire semester. Professors wanted to hear about which other classes I was taking, how I was enjoying them, what my midterms were about, how I was adjusting to college life and so on. Because I was thousands of miles from my family, having these parental figures was very comforting to me. 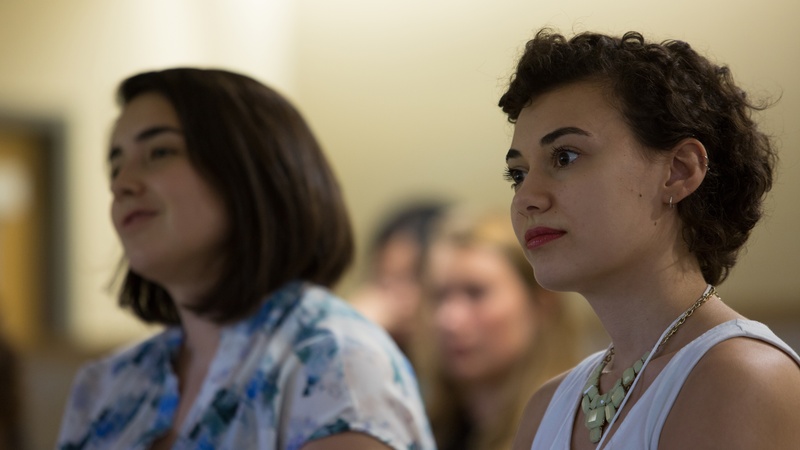 Class sizes are typically very small at Mount Holyoke, with a student-to-professor ratio of about 10-to-one. This allows professors to get to know their students on an individual basis — and to provide very personal feedback. Most midterm papers and lab reports receive lengthy constructive feedback instead of just a grade. Professors often note where there is room for growth and which aspects of a student’s work is excellent. If you’re a fan of large parties playing deep house music, Mount Holyoke’s scene might not be for you. Most parties on campus are small and intimate — but are nonetheless extremely fun. 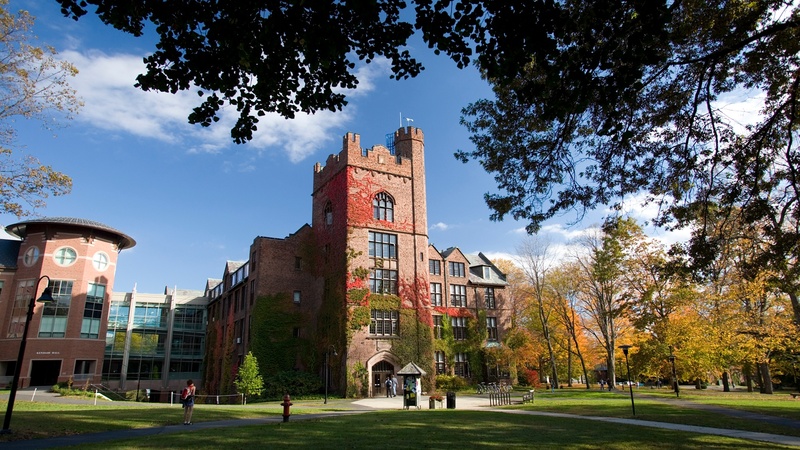 Fortunately for many reasons, Mount Holyoke is part of the Five College Consortium, which includes Amherst, Smith and Hampshire colleges and the University of Massachusetts Amherst. In addition to taking classes at these institutions, MHC students also partake of their social happenings — for larger parties, students often socialize at Amherst College or UMass Amherst. 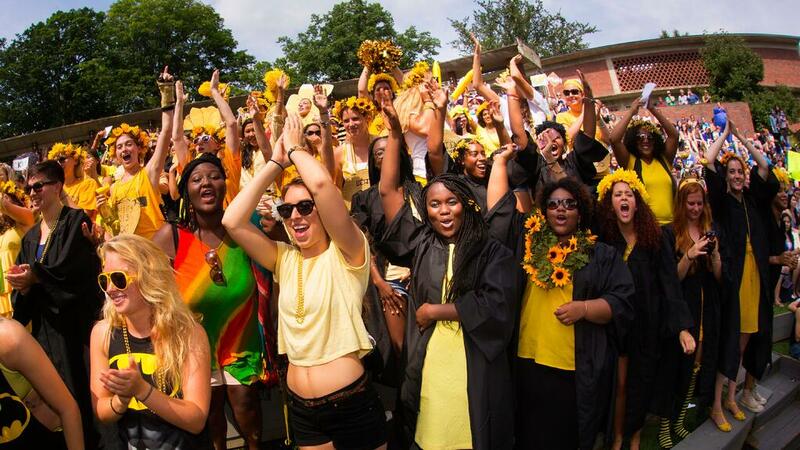 If you’re a fan of a huge assortment of student orgs (150-plus), MHC might be right for you. I joined the College’s Model United Nations team and was selected to be a member of the collegiate traveling team. Since my second year, I’ve also been involved in my class board, serving as class secretary and president. The attitude on campus is very much that any student can be a part of — and excel in — any organization that they are passionate about. 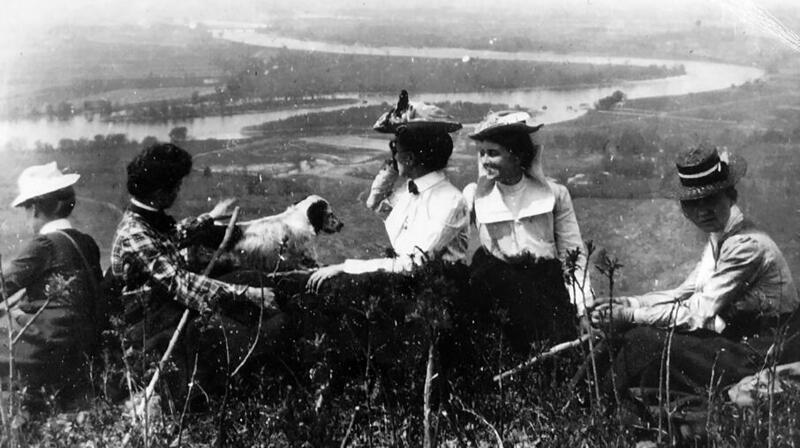 Mount Holyoke, founded in 1837, is big on traditions. This is one of the reasons why I applied to MHC — I wanted to be a part of these amazing customs. Some of my favorites include Mountain Day and the Big/Little tradition, which pairs up juniors with incoming first-year students. The Bigs share their experiences and advice with the Littles. Another favorite tradition is elfing, where sophomores decorate their assigned first-years’ dorm doors and make gift baskets to welcome them to Mount Holyoke. In addition, the residence halls serve milk and cookies (M&Cs) most school nights from 9:30 – 10 p.m. for a quick study break. 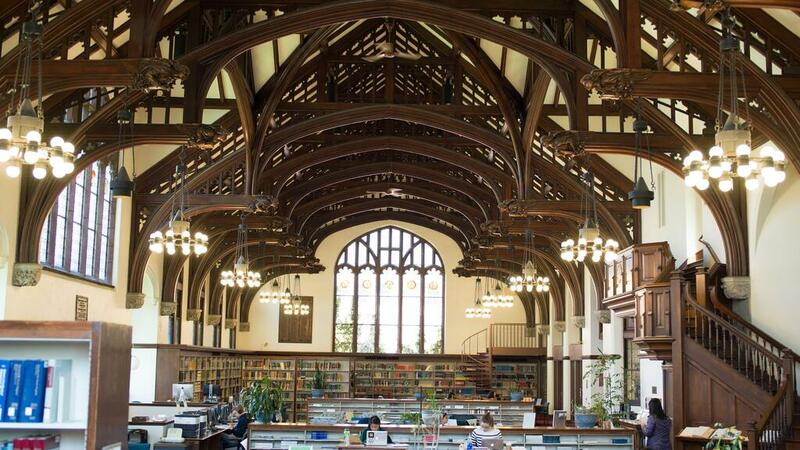 The Mount Holyoke experience, just like the students the College attracts, is unequivocally unique. Students are encouraged to voice their thoughts, to question theories and to connect as a community. A tremendously strong alumnae network also helps graduates secure jobs and form connections. Choosing to attend Mount Holyoke is one of the best decisions I’ve made. And being a Mount Holyoke student has shaped me into a decidedly better person. This article was originally published by Study Advantage. 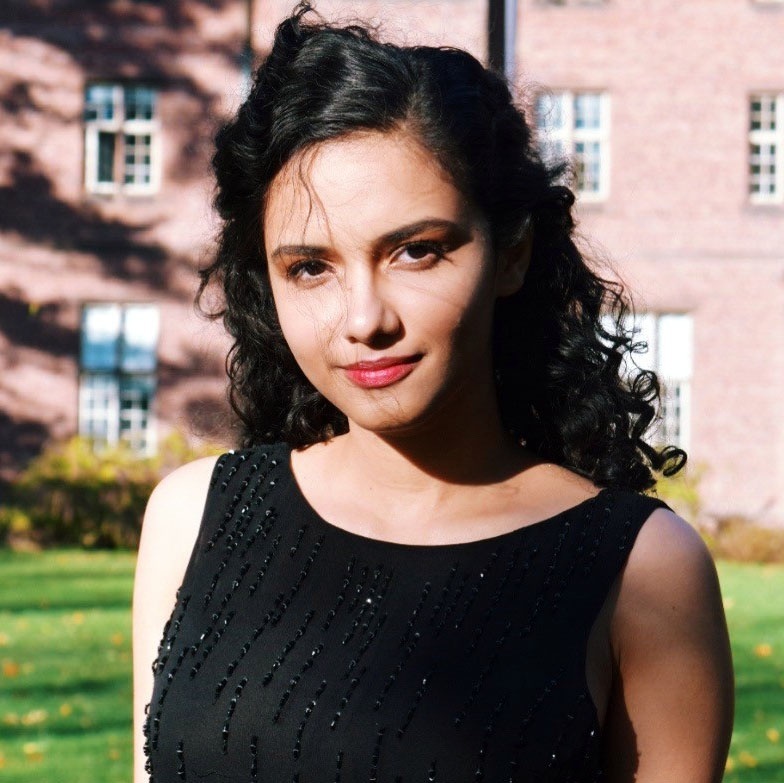 Aayushi Mishra ’17 is a biology and environmental studies double major. The concentration of her major is environmental policy, politics and economics. As president of the 2018 class board for the 2016 – 2017 academic year, having begun at MHC as a red pegasus, her duties include overseeing traditions such as the Big/Little Sibling program and the Junior Show, and keeping in touch with 2018’s sister class of 1968. She works at the Groves Health Center as a health education assistant. You can find out more about Mishra on her website.